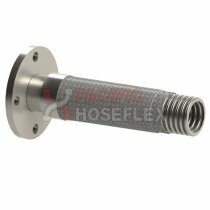 The interlock is specially wound into a double interlock hose from two separate metal strips. 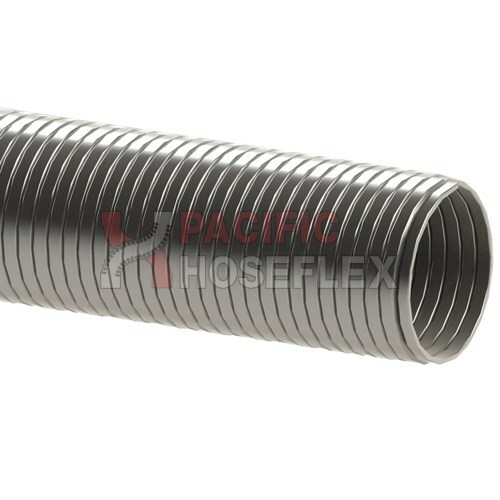 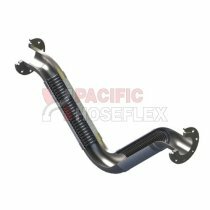 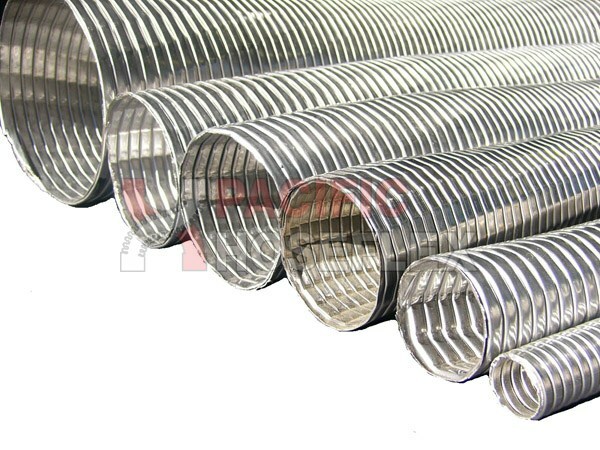 The double interlock hose is manufactured for the purpose of producing a liner to create a moderately smooth inner bore. 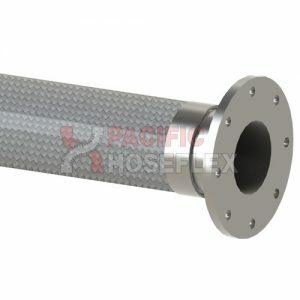 The inner will provide a higher flow rate giving the hose a variety of advantages such as nil air loss from its tighter construction, elimination of materials degradation and contamination experienced with other hoses, as well as a longer service life due to greater abrasion resistance. 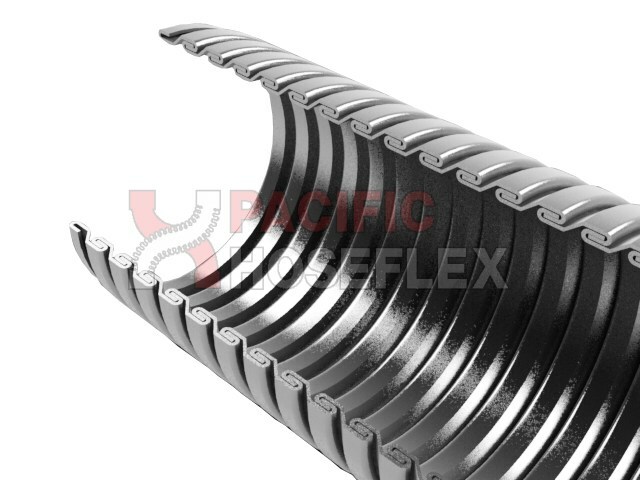 Applications may include large volume transfer of dry bulk materials, difficult to fluidize materials in industrial plants, ships, barges, silos, elevators, trucks and rail units. Uses include pneumatic transfer of bulk materials in powder, pellet, granules, flake or pebble form such as chemicals, feed, flour, grain, plastics, sugar, cement, pebble and lime.